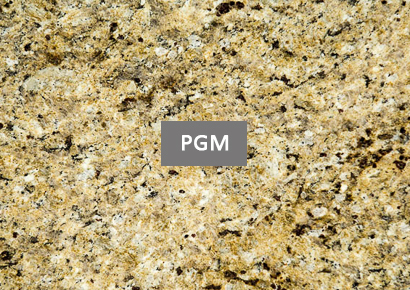 Premier Granite and Marble is one of the largest stone fabricators in Northampton County, PA. We specialize in custom kitchen counter tops, bathroom vanities, fireplaces, outdoor kitchens, tile back splashes and much more. Having been in business for over 14 years. We are known for our service and high quality workmanship paying attention to detail. Our company fabricates every job from start to finish on site with quality experience. We understand that the kitchen is the most essential and frequently used part of your home. This is why we try to to get it fabricated and installed as soon as possible. Beginning on the day we template and ending on the day we install your new countertops, should not take more than 1 week. You can expect other fabricators to take 3-6 weeks to complete the same work. 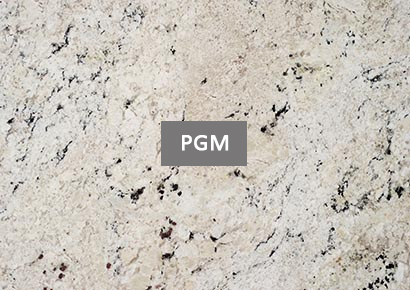 Premier Granite and Marble will guide you through each step of the process,from selecting the perfect natural stone for your home or office to understanding the fabrication process, installation and maintenance. Our capable professionals are always available to answers any questions along the way. Premier Granite and Marble is located in Pen Argyl, Pennsylvania and services within a two hour radius of the Lehigh Valley. We specialize in Marble for North East PA and Poconos and Granite in Poconos and Lehigh Valley counties and beyond. 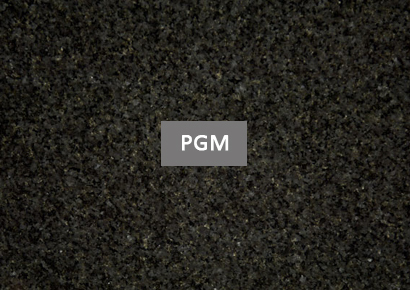 Granite is available in a striking array of colors, granite provides the durability and longevity that make it ideal for kitchen countertops and other heavily used surfaces, including table tops and floors, outdoor kitchens and bathrooms. 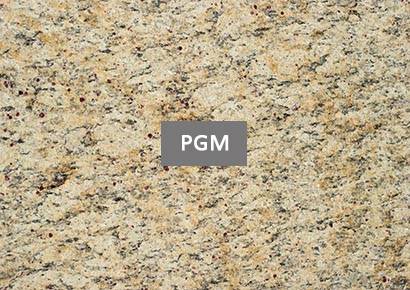 Granite is quarried from the mountains of Brazil, the U.S., India and dozens of other countries around the world and isone of the most popular of natural stones. 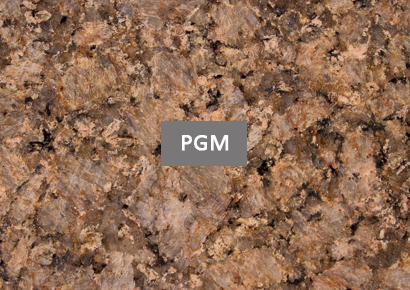 A leading consumer magazine recently compared granite with engineered stone, ceramic tile, laminate, butcher block and other manufactured surfaces. 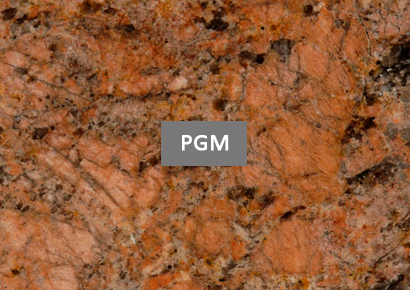 Granite received the highest overall performance rating as a kitchen countertop material. 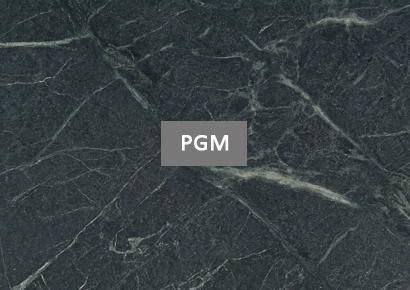 Marble is found in the mountainous regions of Italy, Spain, the U.S. and other countries worldwide. 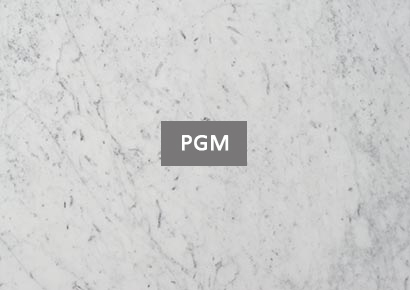 Because of its natural beauty and elegance, marble is a popular choice for countertops, fireplace surroundings and hearths, and windowsills. Marble adds a sophisticated element to your home, and its wonderful appearance, superior engineering characteristics and ease of maintenance make it a natural choice for bathroom vanity tops, tub decks and much more.